The BODEGAS JUAN PIÑERO, S.L. 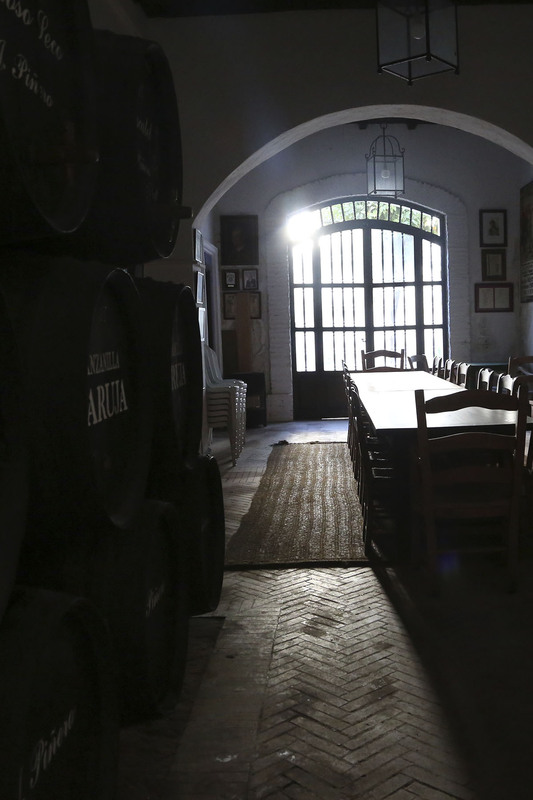 journey began with the purchase of a 3,000 m² century-old winery in Sanlucar de Barrameda, located on Calle Trasbolsa in the low-lying parts of town that are emblematic for the long standing “manzanillera” tradition. 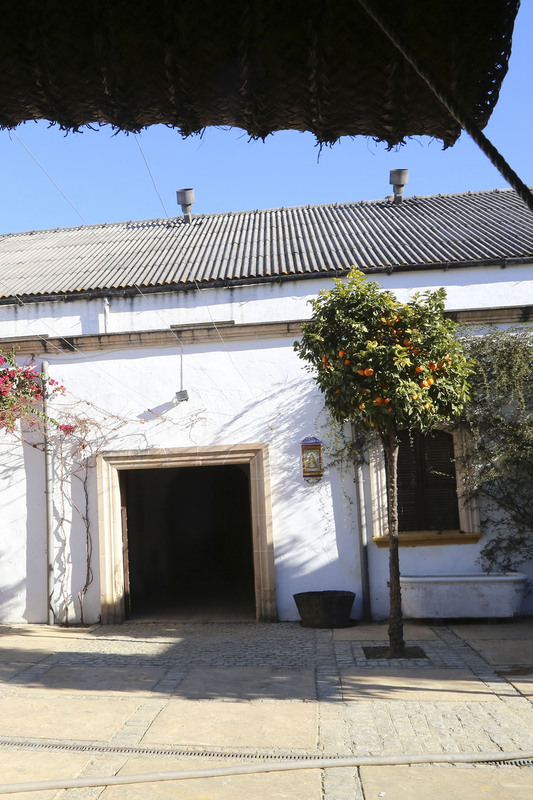 An extensive remodelling of the buildings as well as the “orangerie” courtyard has created the ideal bodega facility for developing Manzanilla wine with typical Sanlucar features; a central Andalusian patio, high vaulted ceilings, “albero flooring, ballast stones, and huge west (poniente) and east (levante) facing windows. 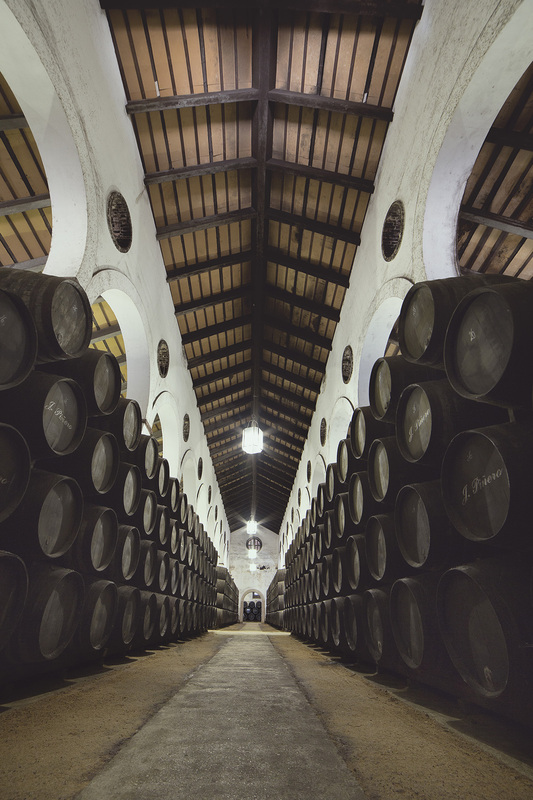 Our first purchases included 1,800 wine-steeped American oak barrels with 30 @ capacity (500 litres) and subsequently 400 solera barrels of the same size, as well as top quality sherry must from prime vineyards. 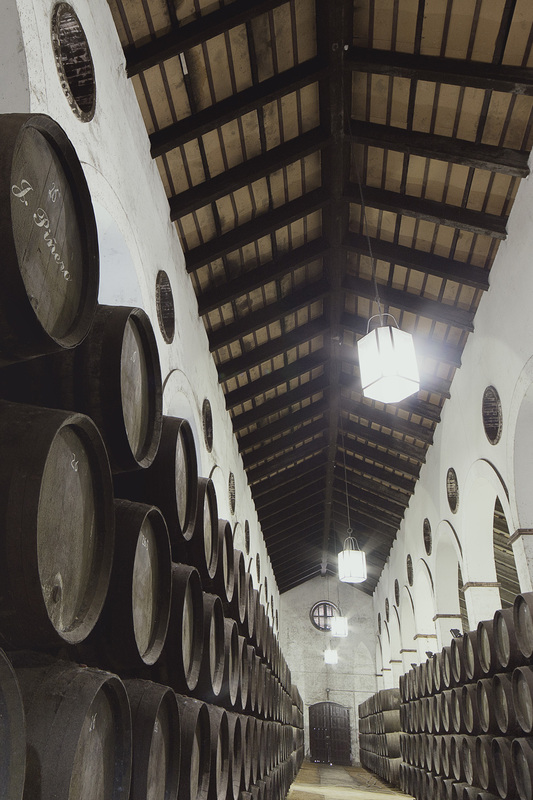 In 2000 we purchased a signature bodega located on Calle Alcoba from Pedro Domecq S.A., along with their barrels and MARUJA manzanilla wine. 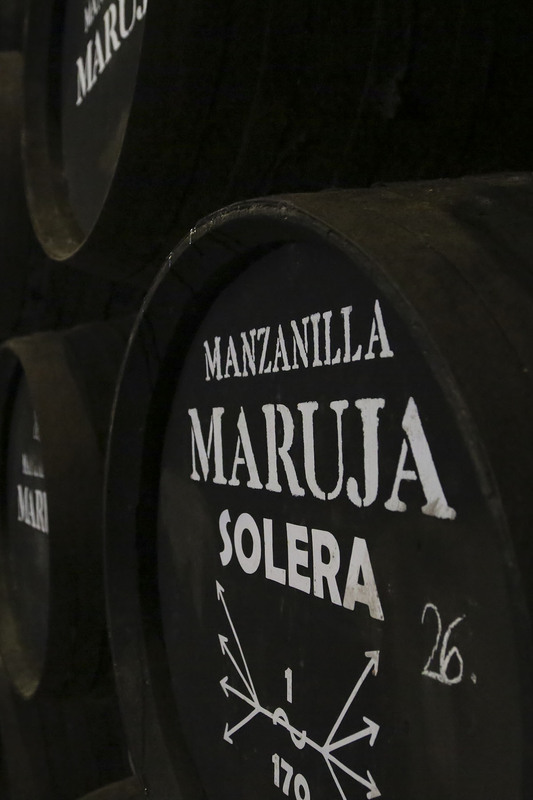 These were moved to our facilities on Calle Trasbolsa to provide an ideal ageing environment for our MARUJA manzanilla.